Living in a downtown State College apartment has a lot of perks. As a downtown resident, you’re close to campus, restaurants and bars, and — probably — most of your friends. Neighbors, however, could make your living situation downtown less ideal, especially if they theoretically call the police on you on a Saturday night for being too loud. The State College police enforce noise standards downtown, and anything that can be heard off the property (read: outside of your individual apartment) can technically be considered a violation. These noise complaints can lead to fines. You may think it’s over the top to call the cops on your neighbors for playing music on a Saturday night (especially without even knocking on the door first). You would be right, so we’ve compiled a list of ways that you can get back at your neighbors for hating fun. Slip an expired Harper’s coupon under their door. There’s nothing like false hope, especially when a shirt costs $200. Put a DVD copy of the 2016 Big Ten Championship highlights in their mailbox. Watching Trace McSorley and Saquon Barkley team up for a comeback win should bring them immense emotional pain. Find the JoePa statue, place said statue in or near your neighbor’s apartment, alert the press to the statue’s whereabouts, and watch the chaos ensue. Spread a rumor that Trace McSorley lives in your neighbor’s apartment and is accepting fan mail. In fact, tell them McSorley plans on responding to every letter he gets with an autographed photo. Tell the Willard Preacher a sinner lives in your neighbor’s apartment. Watch as your mans destroys them with the power of God. Figure out your neighbor’s email address, go to the next involvement fair, and sign them up for every possible listserv. Their email account shouldn’t be salvageable. If you’re feeling particularly mean, order your neighbor Penn State men’s basketball season tickets. Blast the Old Main Bell every fifteen minutes. If the folks in Old Main have never been fined, you should be okay. 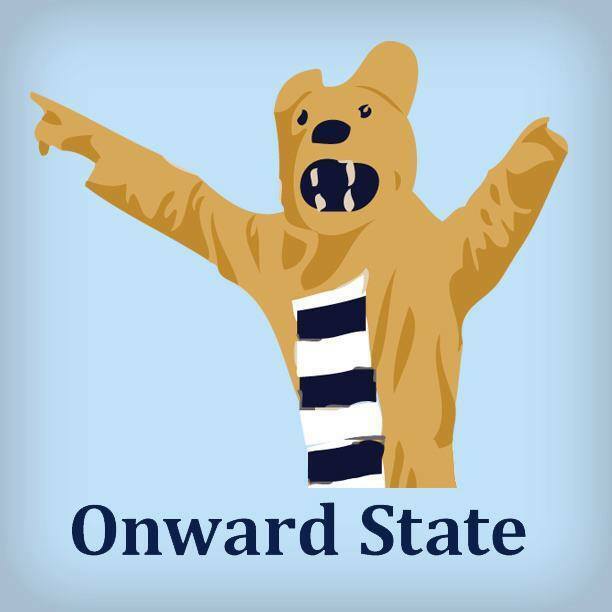 Hack into your neighbor’s Twitter account and turn on notifications for the Daily Collegian. Stage your own mini-THON. The cops can’t stop this — it’s FTK. Hire some fraternity members to ask your neighbors, “Who do you know here?” whenever they enter the building. Return the favor by calling the cops on your neighbor for a minor infraction. Your neighbor didn’t recycle properly? That sounds like something the police should be able to handle. If none of these strategies work, you may be out of luck. Your neighbors may have successfully locked you into a quiet life of sadness.